It’s Campfire Saturday! Come and join me over at the Campfire Blog. 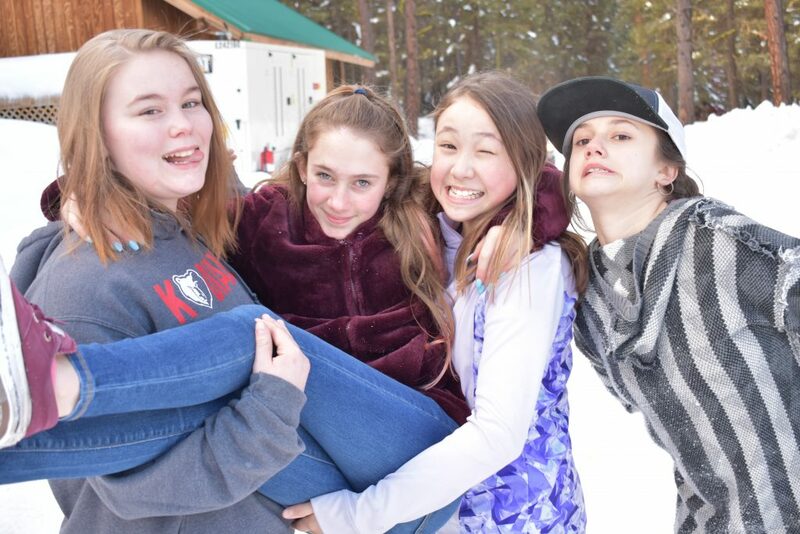 Jr. High Winter Blast is our only Camas-run winter camp for youth. 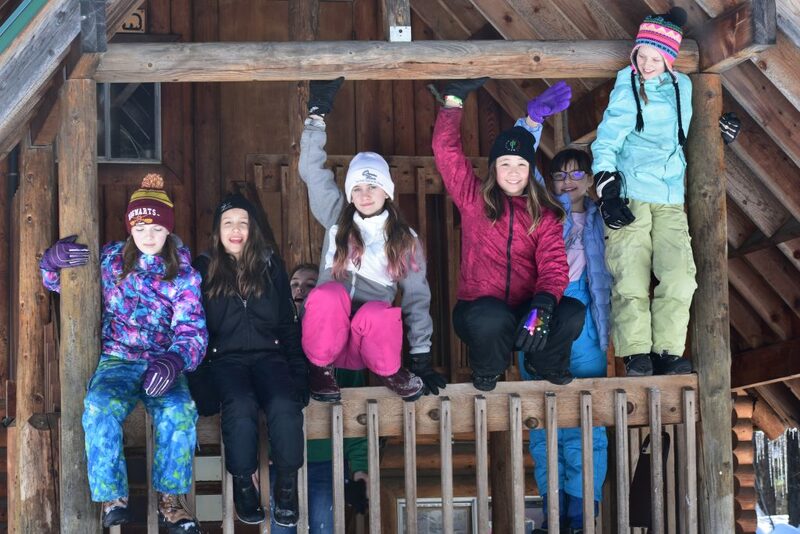 With about four feet of snow on the ground and gorgeous weather this year, the second weekend in March was the perfect time for winter wonderland fun. 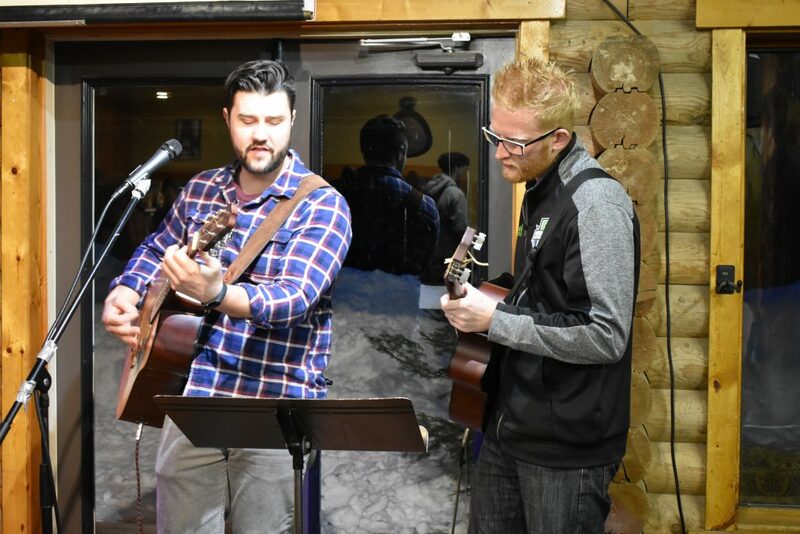 All those rowdy and wonderful moments were threaded between times of quiet worship and tapping the depths of our relationship with Jesus Christ, the one who lends us direction, purpose, identity, and the love and care we so desperately need. Faramir, our camp speaker, showed his incredible ability to cut straight to the heart of what Jr. High kids are truly concerned about. He spoke to the quiet, desperate needs of young hearts and the One who came to make those young souls truly soar!